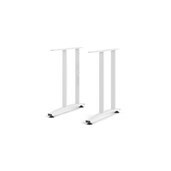 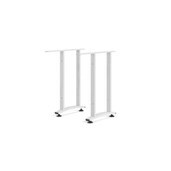 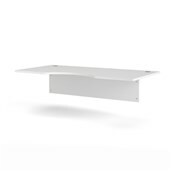 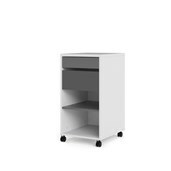 Tvilum’s Function Plus Mobile Cabinet with 2 Drawers features two drawers and two fixed shelves. 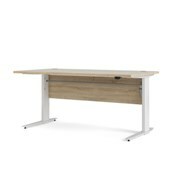 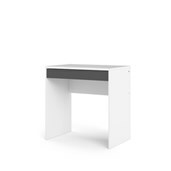 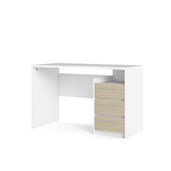 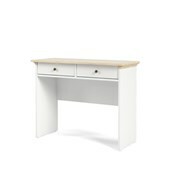 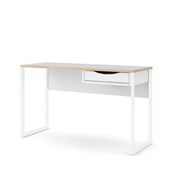 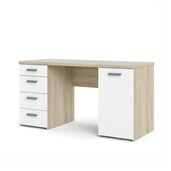 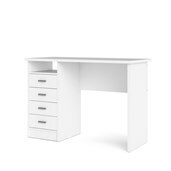 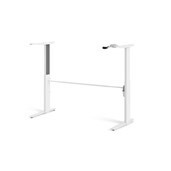 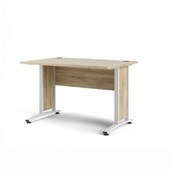 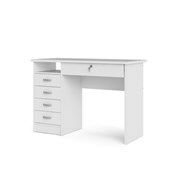 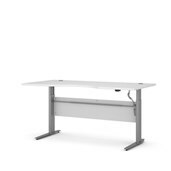 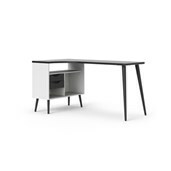 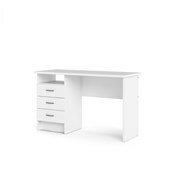 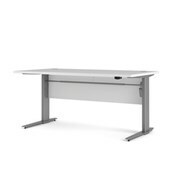 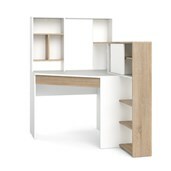 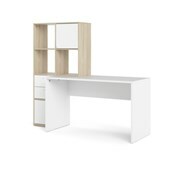 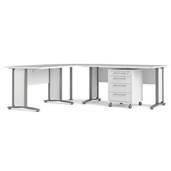 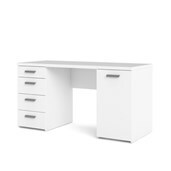 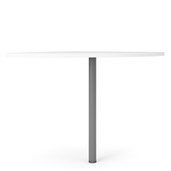 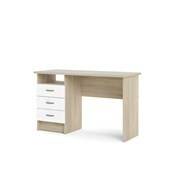 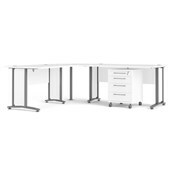 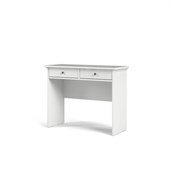 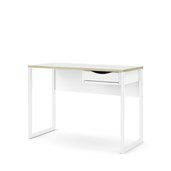 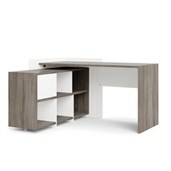 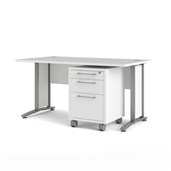 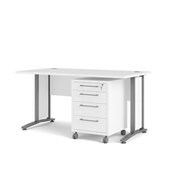 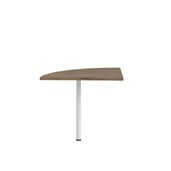 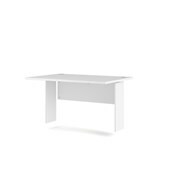 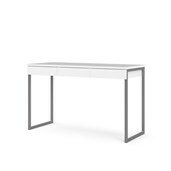 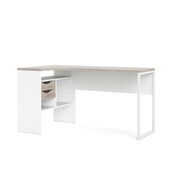 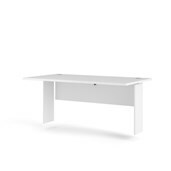 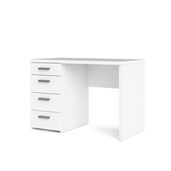 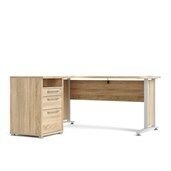 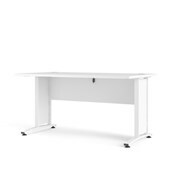 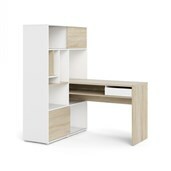 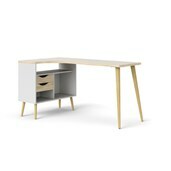 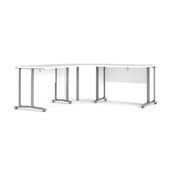 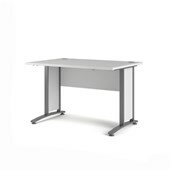 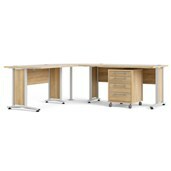 It's made to work with the Function Plus 1 Drawer Desk for a simple, multi-functional work station. 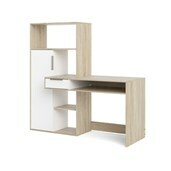 The Function Plus Mobile Cabinet with 2 Drawers suits every room in the home!